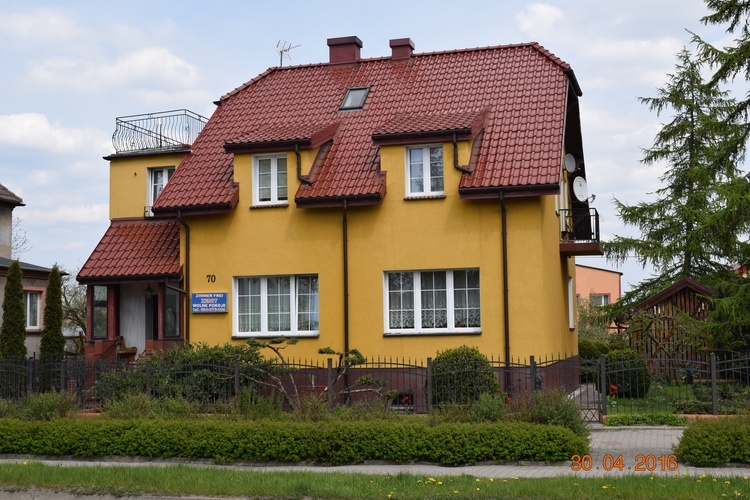 The guesthouse Zenit welcomes its guests in the city of Darlowo and offers you an excellent connection to the polish sandy beach. 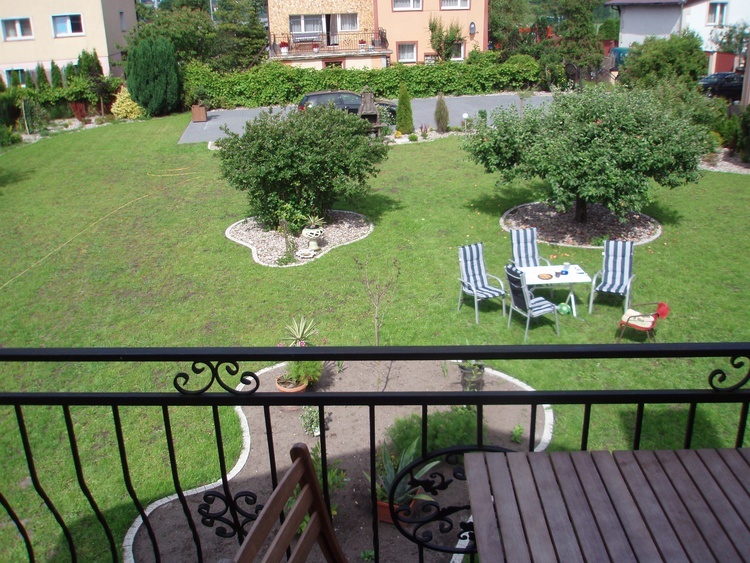 A big garden is surrounding the comfortable rooms and has enaugh space for relaxing, playing or enjoying a BBQ. We speak polish, german and english. 76-150, , Polen, Ostsee-Westpommern ,Darlowo. 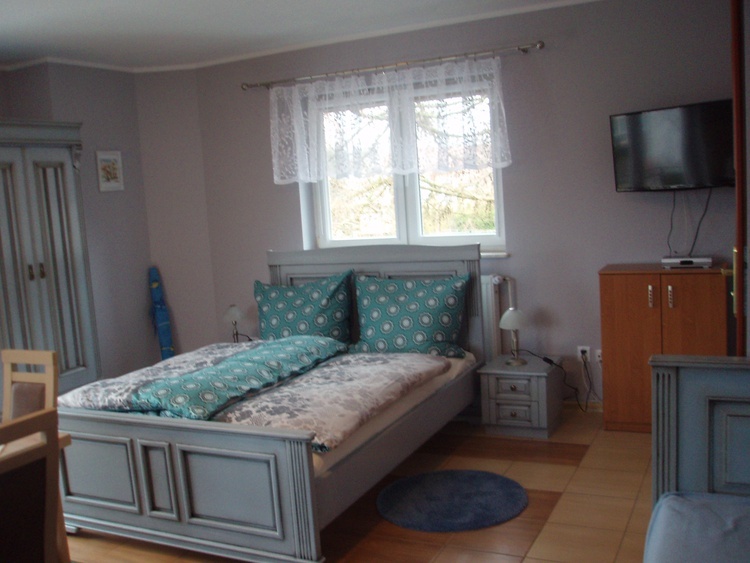 In the guesthouse Zenit you will find big and bright rooms with a cosy and comfortable atmosphere. We have bedrooms for two, three or four people, that provide enaugh space for our guests wishes. 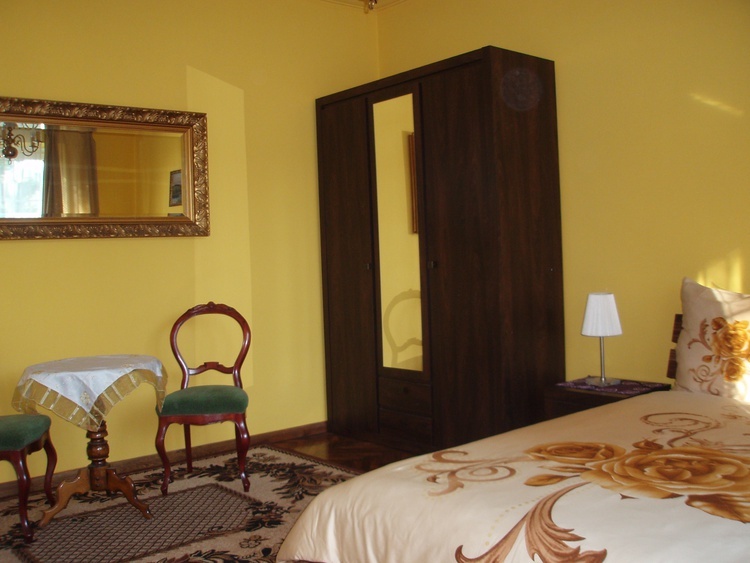 All the rooms have separate bathrooms which offer wide comfort. 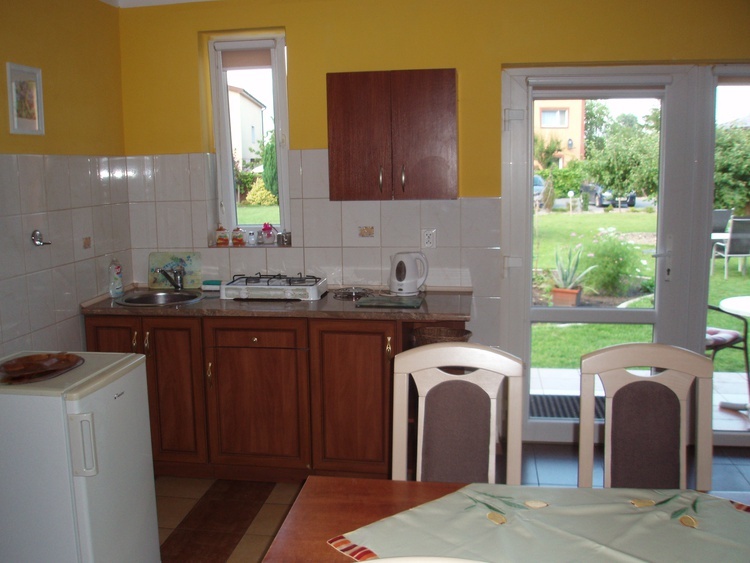 have own kitchenettes, to allow you to prepare some food and drinks. Our garden increases the quality of the guesthouse by adding nature and a place for relaxing to the well situated rooms. You can enjoy the sunshine and the green grass that is perfekt for having some BBQ. 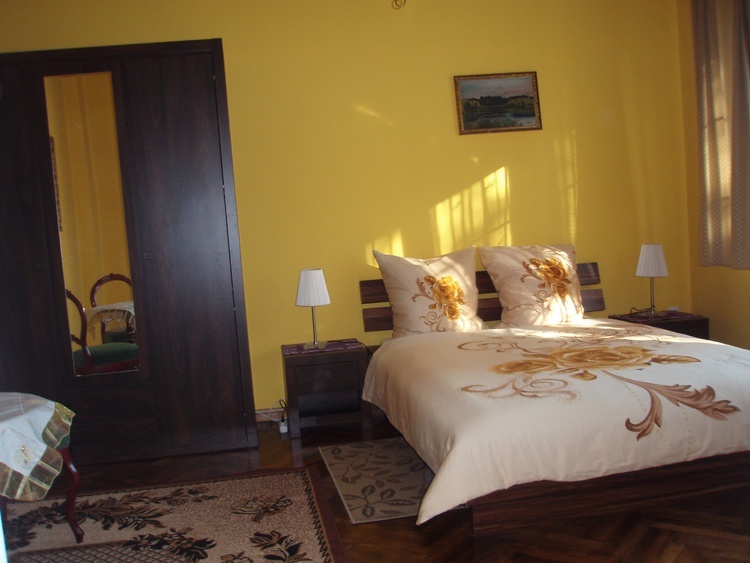 The guesthouse Zeni is located 20 minutes away from the sandy beaches of Darlowko. 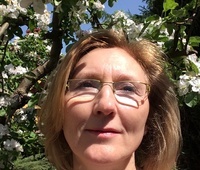 The connection is perfect, if you want to walk at the river Wieprza or may choose to take your car. From our place you will yourself close to the harbour, the medieval sights of Darlowo or the city centre. Shops and restaurant are reachable by a walk. 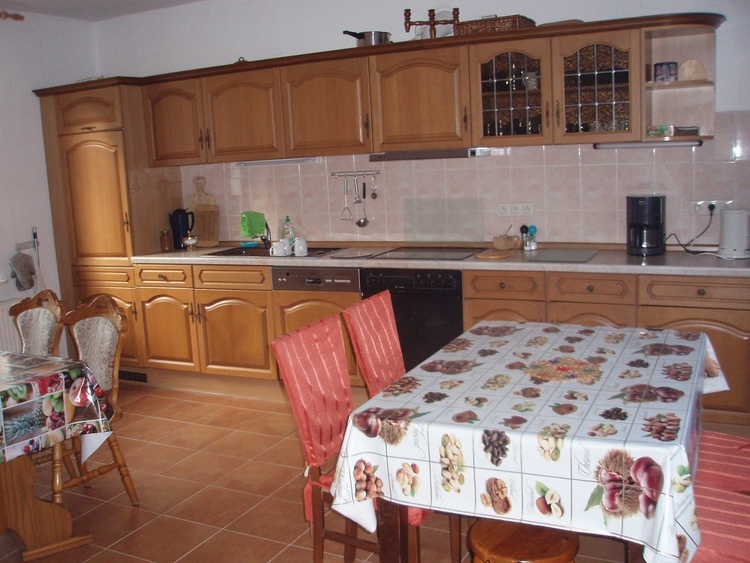 The guesthouse provides you the opportunities to relax and enjoy your stay in Darlowo. We make big effort, to make your stay enjoyable and support you with advice if you need information about the area. 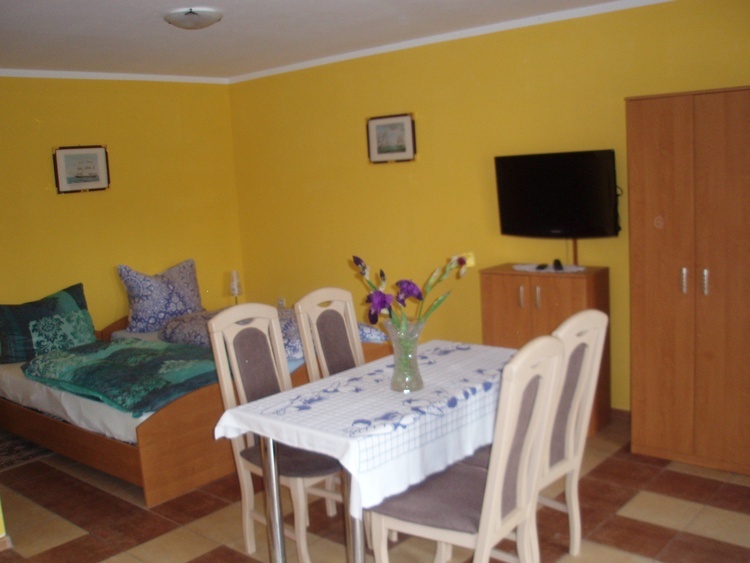 We speak polish, german and english and make your stay a special experiance in Darlowo. Parking places are situated at the guesthose. The rooms include beach equpment to make your stay a pleasure. Darlowo is a city that offers you excellent connection to the Balthic Sea, as well as the sandy beaches and the clear and rich air of the coast. Further Darlowo is a place full of historical elements and provides insight into medieval architecture. There is the Mariacki church, our castle of King Eric and the historical houses or the lighhouse directly at the coast. For tourists who like activities Darlowo has prepared some nice free time attractions. You can go swimming, sailing, play tennis or even surf. The city of Darlowo is situated in west pommerania, exactly centred between Szczecin and Gdansk. Those cities and the landscape in the area of Darlowo give lots of opportunities to discover and enjoy the polish seaside. Great nature experiances are waiting for its visitors in the Slowinski Park Narodowy. We welcome all our guests warmly. Ich freue mich auf Ihre Anfrage , die ich schnell und zu günstigen Preisen bearbeiten werde. Buchen Sie jetzt! Auch telefonisch ist möglich!